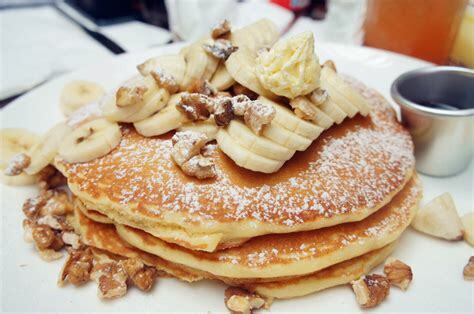 Mr. Pancake House has a variety of brunch options, having sweet and savory pancakes and western style breakfast. 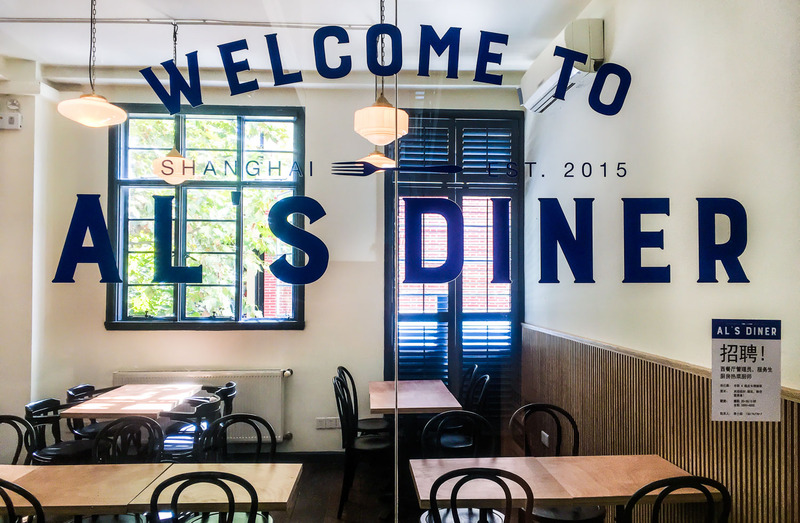 Al's Diner is an American diner located in the French concession district in Shanghai. 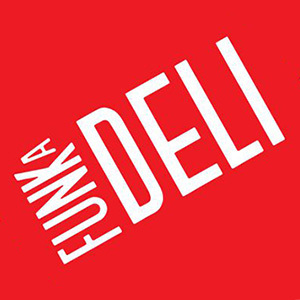 It's more on the expensive side, but the food and atmosphere at Funkadeli is great. 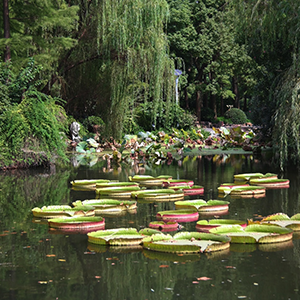 It's a western restaurant in a British style, a good choice for brunch.